Siegrid Bing described Japonisme — the affinity for Japanese art and design — as ‘a bond of kinship born of the same love of beauty.’ Widely known for its violent reactions toward modernisation, France’s 160-year-old passion for Japanese architecture may come as a surprise. From the humble 1867 tea house by Shimizu Usaburo to the modernists invited by its Japanophile president, the secretive love affair is now offering solutions to the city divided between heritage and modernisation. 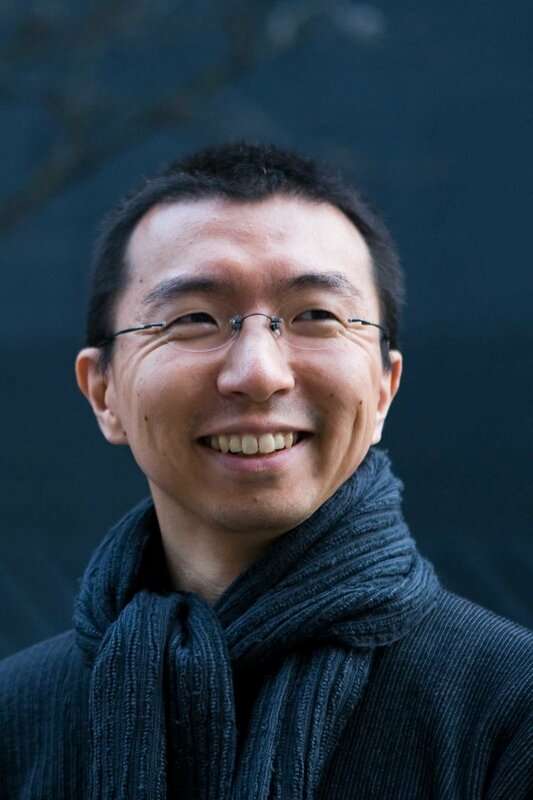 Among the welcomed is Japanese architect Sou Fujimoto, one of 23 selected in 2016 to ‘reinvent Paris’ in the city’s Reinventing.Paris initiative, which aims to develop urban projects in the city. Jae Lee: How did you come to set up your studio in Paris? 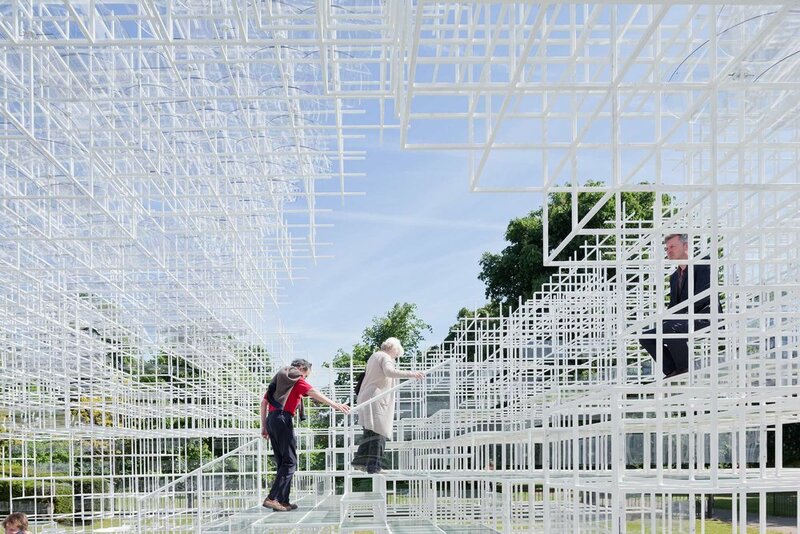 Sou Fujimoto: Back in 2014, I won a design competition with my L’Arbre Blanc proposal for the city of Montpellier. After that, about 10 new projects followed, including Mille Arbres in Paris. It made sense to set up a studio in France. Paris has a history of reacting negatively towards modernisation. Did that ever cross your mind when coming to Paris? I’m very happy to be working in a city that’s so passionate about architecture. I personally feel that today’s France is optimistic towards modernisation. They’re quick to accept new concepts or philosophies as long as it hits the spot. Of course, to do that you must communicate honestly with the local lifestyle. A great number of Japanese architects are realising their projects in France. What’s the appeal? Yes, there are many Japanese architects in Paris now, but in my case, I've always loved French architecture for its imbedded cultural heritage. It glances off very strongly. I try to fuse the French context with the Japan-ness I carry. And there are cultural similarities, like the delicate sensitivity. if you compare French and Japanese cuisines, they’re both all about the subtle flavours of the ingredients instead of overpowering spices. You are one of the architects designated by the city to reinvent Paris and embrace its density problem. Could Paris look like Tokyo in the future? No. I feel that France’s passion for art really comes alive with its cityscape. In Tokyo, I’m afraid people aren’t as interested in their urban scape. Much of it is created for economic reasons, which can hinder the quality of living. Compared to Tokyo, Paris is far more organised, but each city has its own chaos. I think that chaos is a hidden opportunity for better social harmony. Architecture is not about concealing a problem, but about representing it by suggesting a solution. They are a part of the context. You are designing number of exhibition spaces this year as part of Japonismes 2018 : les âmes en resonance. Are there any specific aspects you want to highlight? The Asia Now Paris venue — Les Salons Hoche — is a traditional French building with strong marble surfaces and enclosed pockets of space. I tried to bring the openness and fluidity of traditional Japanese architecture to the exhibition. The bare wooden columns serve as half walls, you could even call them ‘anti-walls’. Usually at a fair, galleries are incased in a cube. I wanted to go beyond that and realise more natural interactions and communication with both the booth’s neighbours and the structure itself. At Musée des Arts Décoratifs, I plan on continuing the sense of semi-transparency by re-discovering the concept of shoji walls. They can be delicate, strong or very organic in form. The feeling of in-betweenness, ma (間), is the essence of Japan’s design sensibility that I hope to apply to the Japonisme exhibitions.